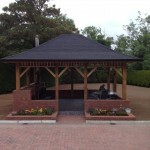 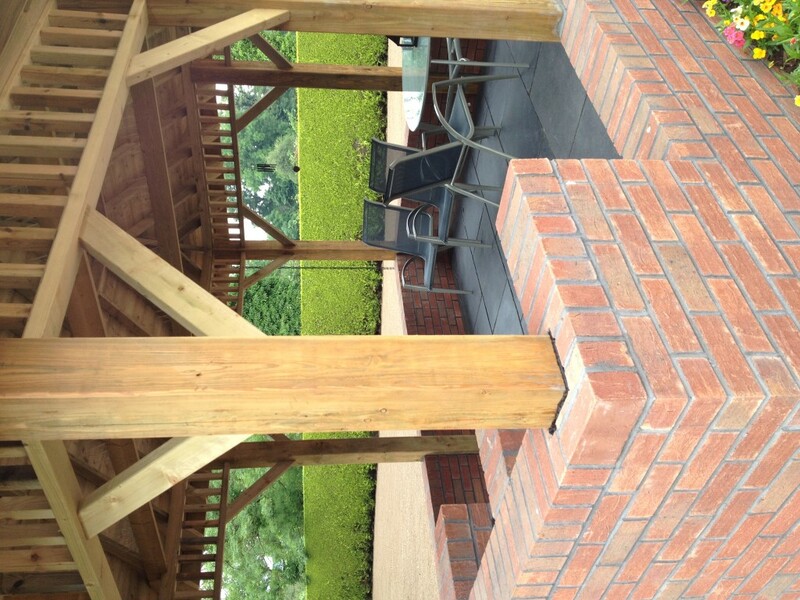 This project was undertaken in conjunction with Gazebo World Armagh. 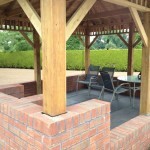 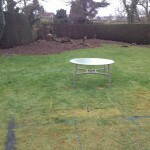 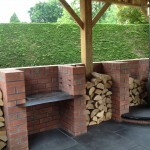 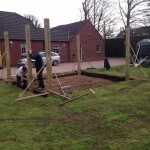 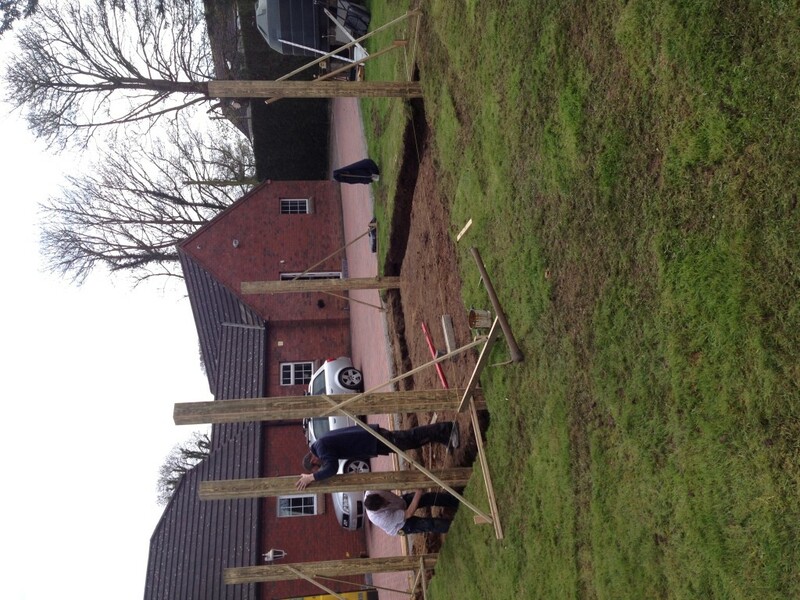 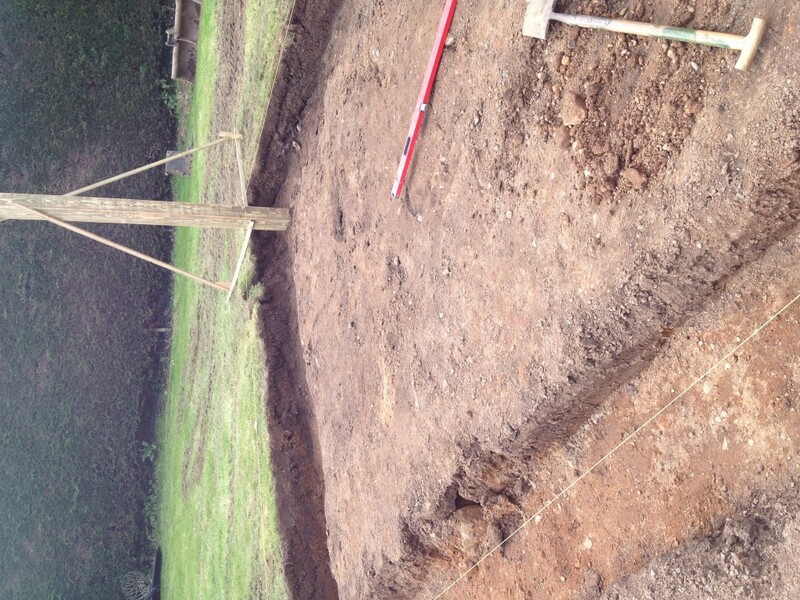 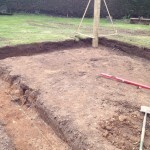 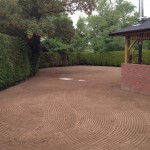 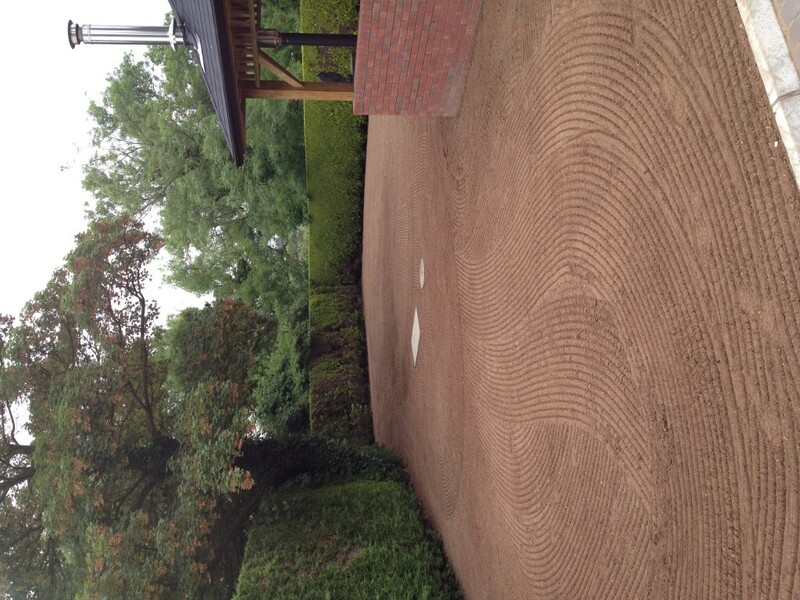 We were required to provide an outdoor area which could be used all year round. 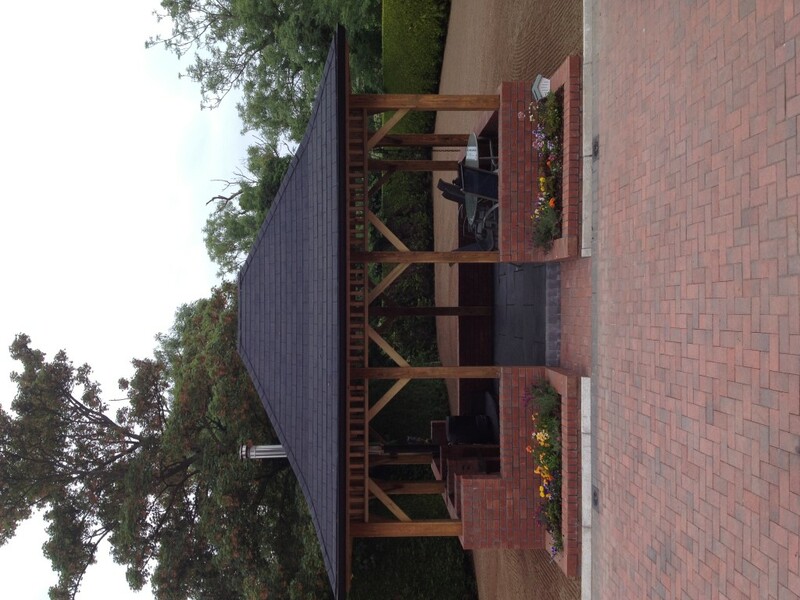 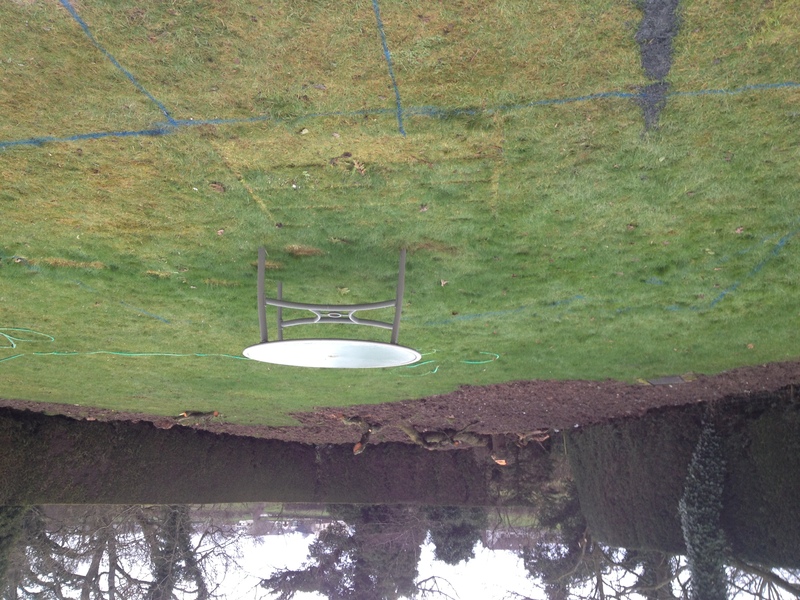 We achieved this by covering a seated area giving protection from all kinds of weather. 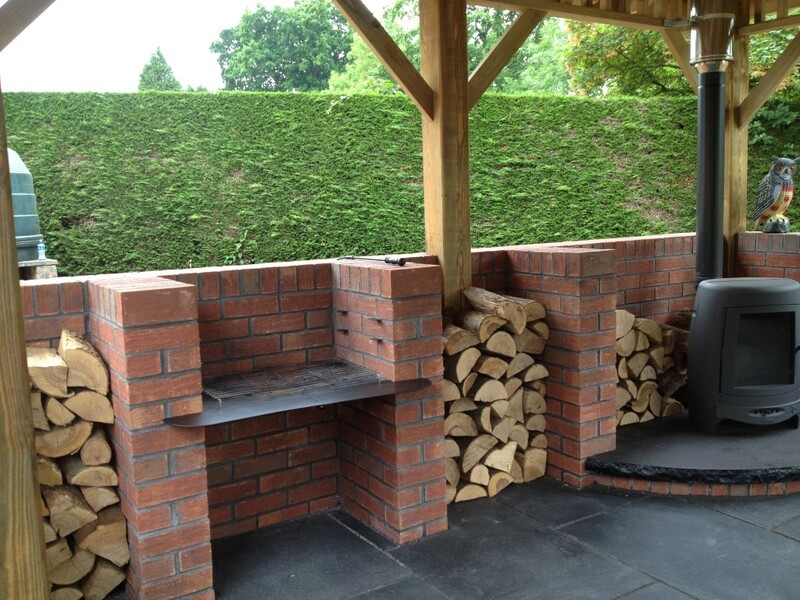 For colder days, we installed a pot bellied stove, thus creating a cosy area for entertaining and relaxation.